Barcelona’s metro began operation in 1863 and carries 412 million people a year. With 12 lines and 180 stations, you are never too far from a metro station in Barcelona, making it the transport of choice for locals and tourists alike. Trains normally come every 2 – 5 minutes, making journeys fast, simple and comfortable. 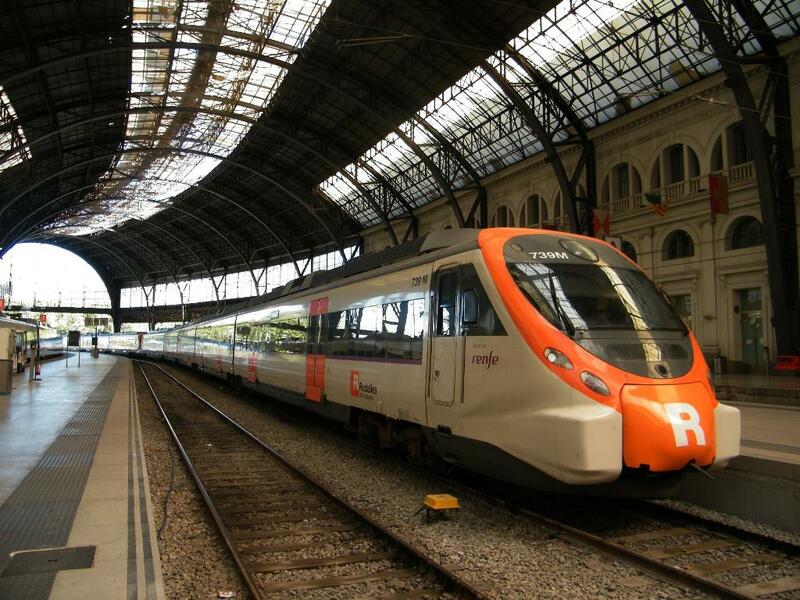 The city’s commuter train network is known as the Rodalies, and provides swift, easy connections around the city. Most of the major stations around the city are connected by this network – including the central stations of Placa Catalunya, Espanya, Passeig de Gracia, Arc de Triomf and Sants. The trains don’t come as often as the metro – you might find yourself waiting half an hour for a train so make sure you check the timetables. 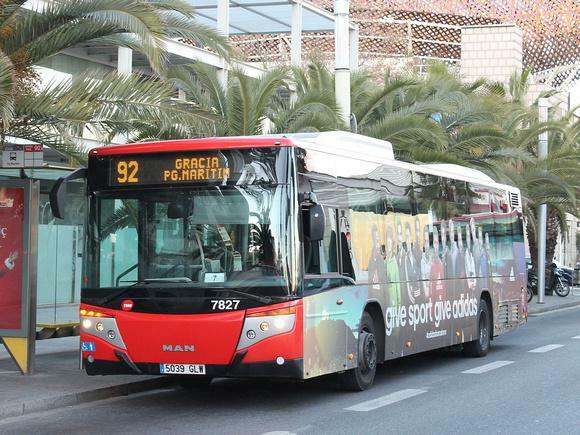 Barcelona is served by a fleet of over 1,000 buses, adapted to serve all areas of the city. Although journeys might take slightly longer, they are normally much more comfortable. All buses are air conditioned and usually offer a lot of seats, as well as connections that are usually more direct than the metro. Barcelona is also home to 3 modern tram lines, integrated into the city’s transport network and connecting areas of the city that were previously hardest to reach. The last 5 years has seen millions of euros invested into Spain’s cycling infrastructure, meaning the Barcelona is now one of Europe’s main cycling cities. Around the city, you’ll see the state-owned Bicing bikes, but these, unfortunately, are just for locals. But don’t worry, the city has a booming bike rental business meaning you can rent a bike for just 12 euros a day. The city’s great weather and high-quality cycling lanes make cycling an ideal way to do some sightseeing. Be careful, though – always tie up your bike carefully to avoid theft! Don’t forget to join us on our bike tour! Our 3hr tours cover 30km of the city’s most impressive landmarks – including La Sagrada Familia and the beach! It’s also a great way to learn the cycling ways of the city and improve your confidence on the roads. Check out Our Free Barcelona Bike Tour for a great way to rent a bike and learn your way around! 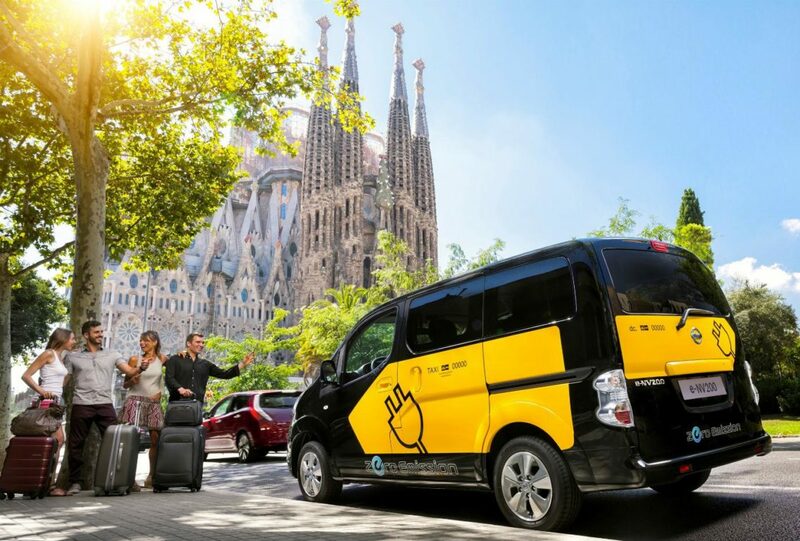 Unfortunately, there is no Uber service in Spain because of a law dispute, but don’t worry – taxis can be seen all over the city and are a fast, comfortable way to get around without breaking the bank. All taxis around the city are fitted with green and red lights to let you know if the taxi is available, and most taxi drivers can understand English – making it the transport of choice for many tourists.